Home > Resources > What is a GRI Shipping Increase? What is a GRI Shipping Increase? A GRI (General Rate Increase) is the amount by which ocean carriers increase their base rates across specific lines, generally as a result of increased demand. In a non-volatile market, GRIs would only take place on an annual or semi-annual basis. However, supply and demand for ocean shipping can fluctuate pretty rapidly. 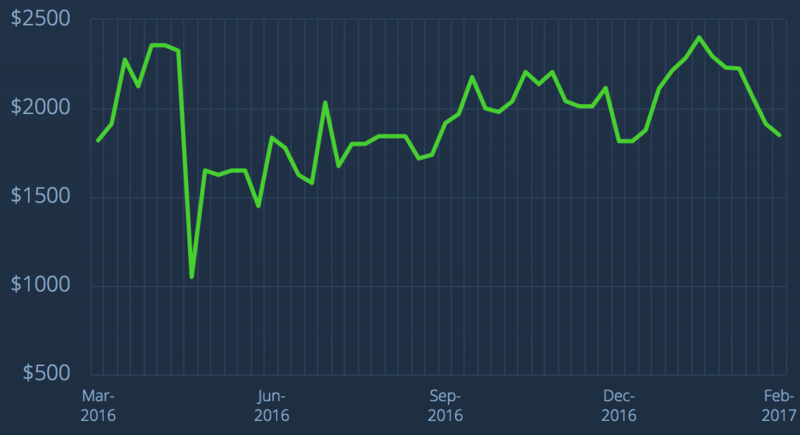 Freightos’ free freight index tends to look more like shark’s teeth than a flatline. 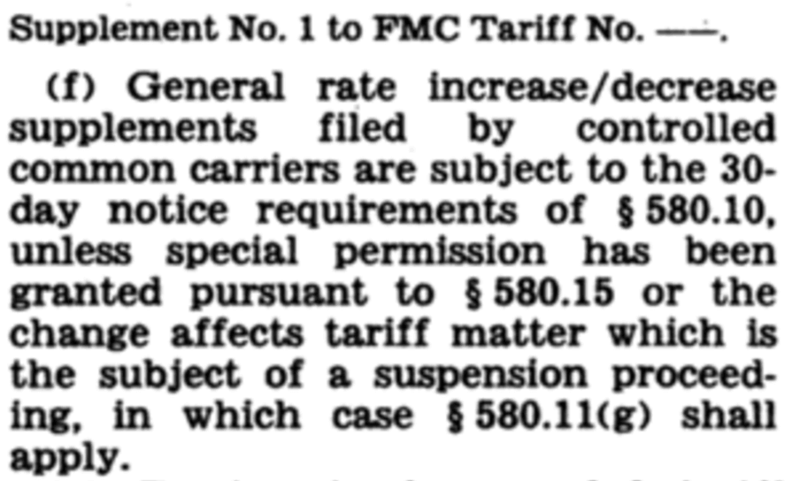 Within the United States, ocean freight price increases must be reported to the Federal Maritime Commission 30 days before they go into effect. Over the course of the month between when they are reported and implemented, the carriers can decide against the GRI (or decide to lower the exact value) based on supply/demand changes. Basically, they can leave the GRI as reported or reduce it, but they cannot increase prices over the initially-reported GRI value. As a result, there’s generally a fair amount of haggling that goes on behind the scenes in the days leading up to a GRI. Large freight forwarders will push back against the rate increase, as their customers will generally attribute the price raise to them (there’s a reason many forwarders are reporting a drop in ocean freight profitability). Once the large forwarders and enterprise customers finish the negotiation, the smaller forwarders will also try to haggle lower GRIs, albeit with less negotiating power. From a cargo owner’s perspective, GRIs can be tricky. When they come into effect, they affect all cargo not yet loaded onto a ship, irrespective of when the shipment was booked. For example, if a shipment is booked on the 28th at a specific price but only loaded on the 2nd, the GRI would still be applied to that specific shipment. In the industry, this is called “vatos” (valid as of time of shipping). Most forwarders will take this into account when quoting, or warn their customer that a GRI may be forthcoming.